Make this Slow Cooker Joyful Almond Oatmeal ahead and keep it in the fridge for breakfast all week, or even for a few weeks! Click here to see The Top 20 Slow Cooker Breakfast Recipes! Click Here to see The BEST Instant Pot Breakfast Recipes! 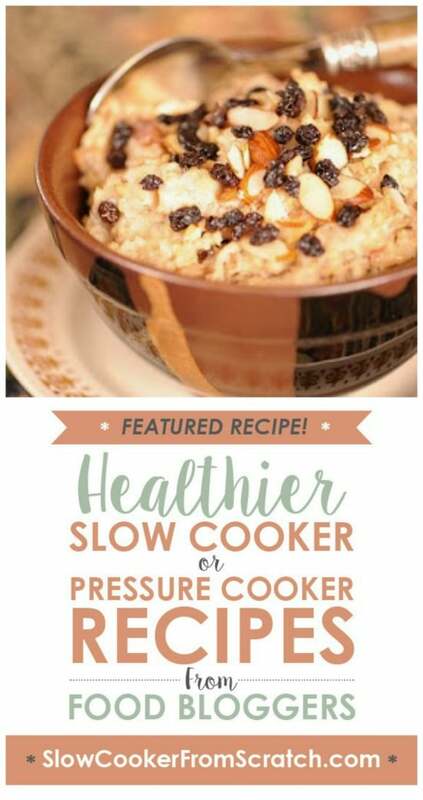 For Friday Favorites we spotlight past recipes that you may have missed, and I love this idea of making Slow Cooker Joyful Almond Oatmeal ahead and keeping it in the fridge to eat through the week! I think most people probably would like to eat something hot for breakfast, but finding time to cook in the morning can be a challenge. This Joyful Almond Oatmeal from Apron Strings cooks in the slow cooker, and then the oatmeal can be kept in the fridge and microwaved for a quick and tasty breakfast. And my friends at Apron Strings say it can even keep for a few weeks in the fridge, doesn’t that sound great! 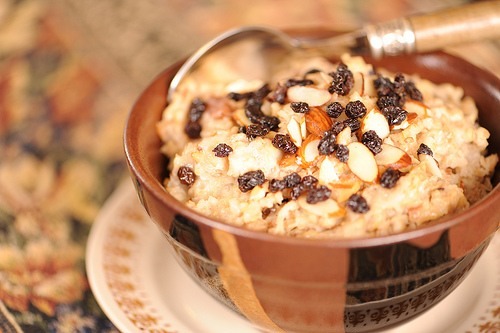 Get the complete recipe for Joyful Almond Oatmeal from Apron Strings.